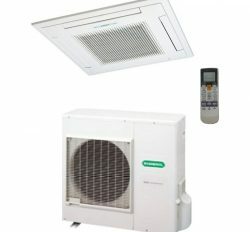 3 D Airflow & Auto Restat Function. 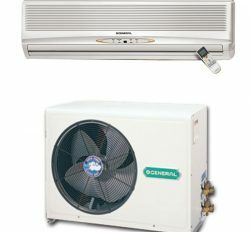 Fujitsu General Ltd is producer of General brand Air conditioner. 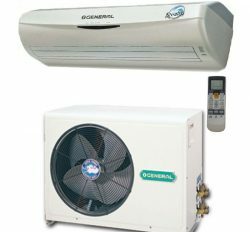 General Air conditioner is the most primitive and premier brand name in the world. 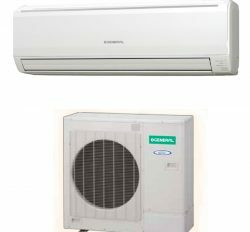 They are export their General Ac in Bangladesh near about 32 years. 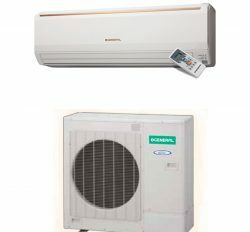 We are Dealer and importer General Ac price Bangladesh. 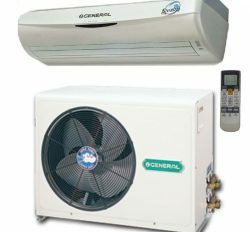 www.generalacpriceinbangladesh.com is most popular online store in Bangladesh.There are all category General Ac for personal use or commercial use. 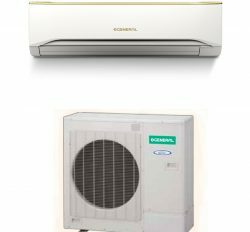 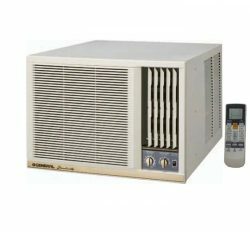 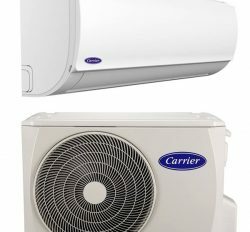 You will find here, all General Ac price Bangladesh 2017 with updated item. 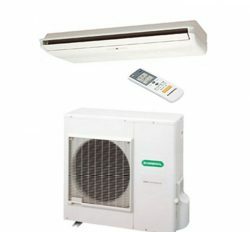 We are described about the General Air conditioner very smartly with accurate information. Each and every product is authentic and genuine because it’s our imported product. 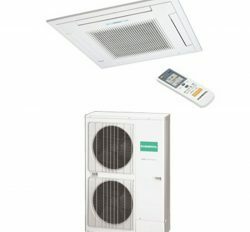 We do not compromise Product quality for low price because client service and satisfaction is our main key. 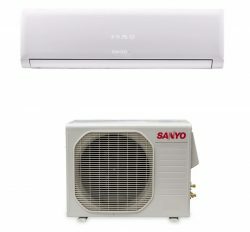 You can select your desire product for your higher comfort. 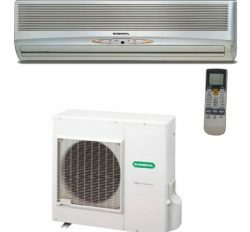 maximum Bangladeshi people wants to buy general Air conditioner for better service. 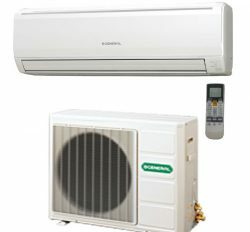 This grate chance for our country’s people due to getting best Air conditioner in Bangladesh.